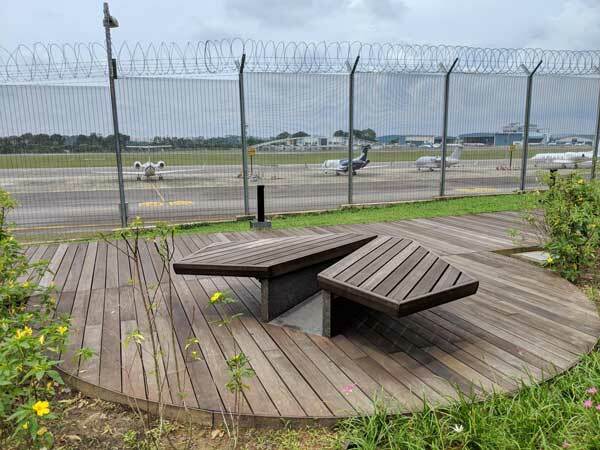 #1 This paper plane-shaped bench on the observation deck of an airstrip. 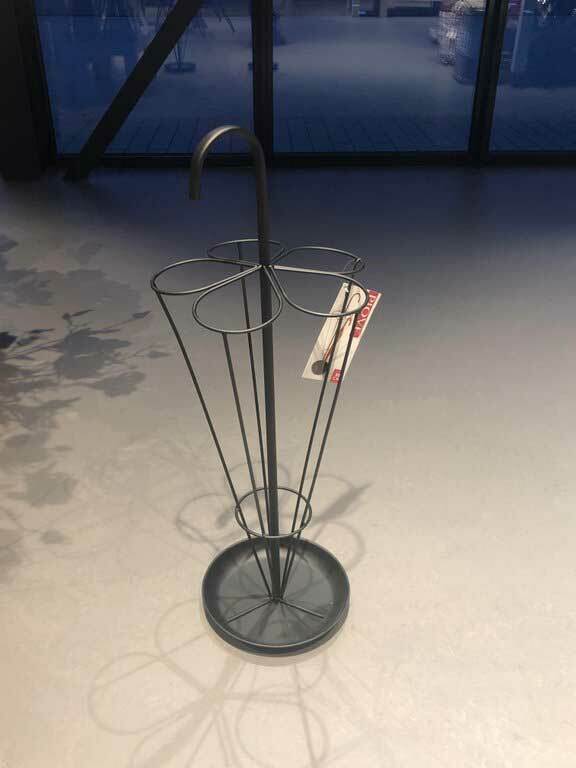 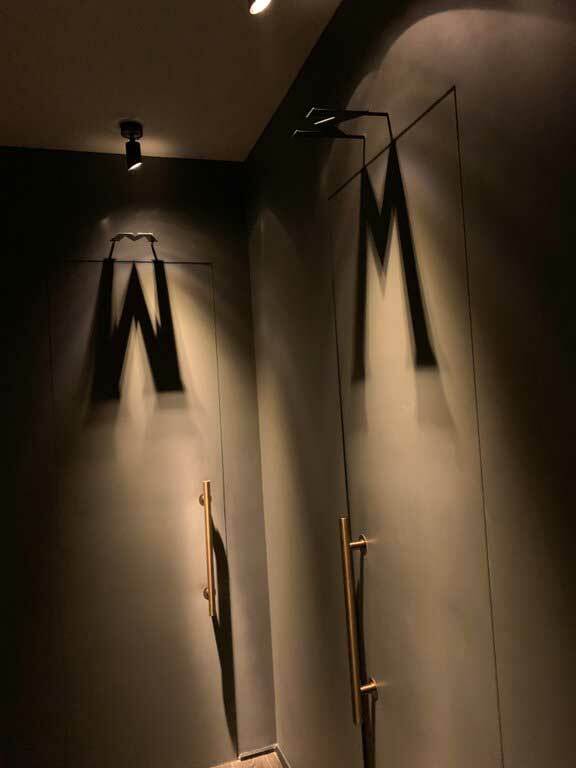 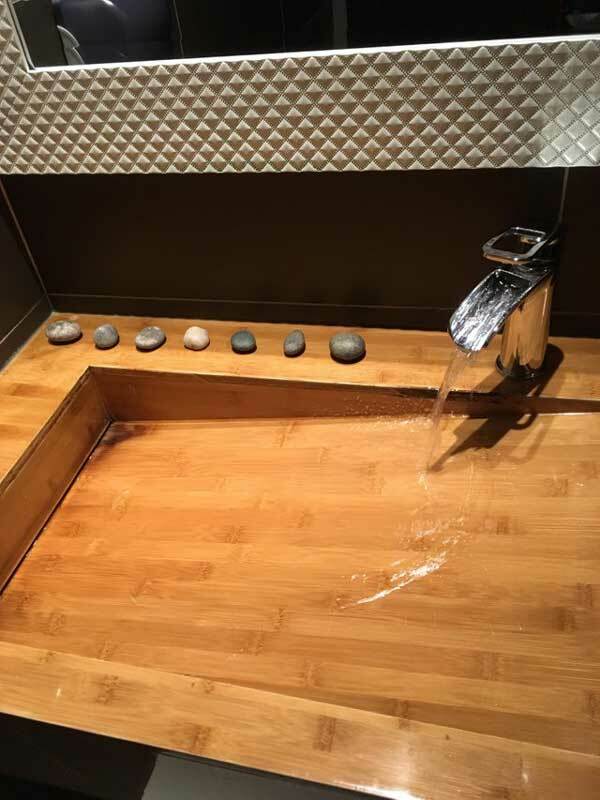 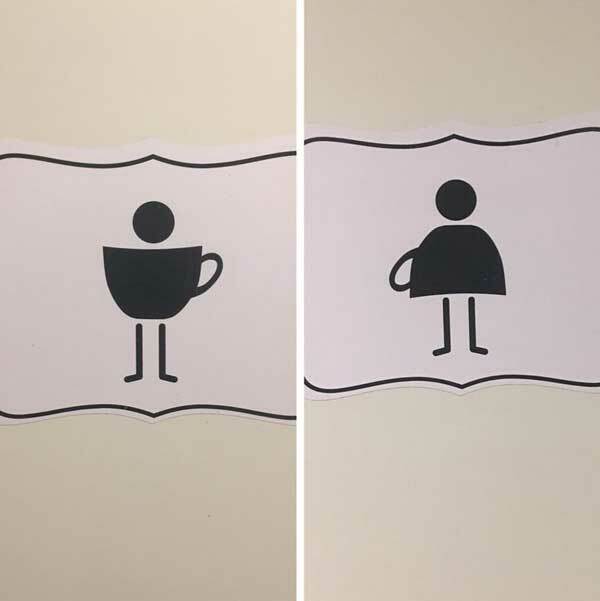 #2 This restaurant uses shadows to show men and women restrooms. 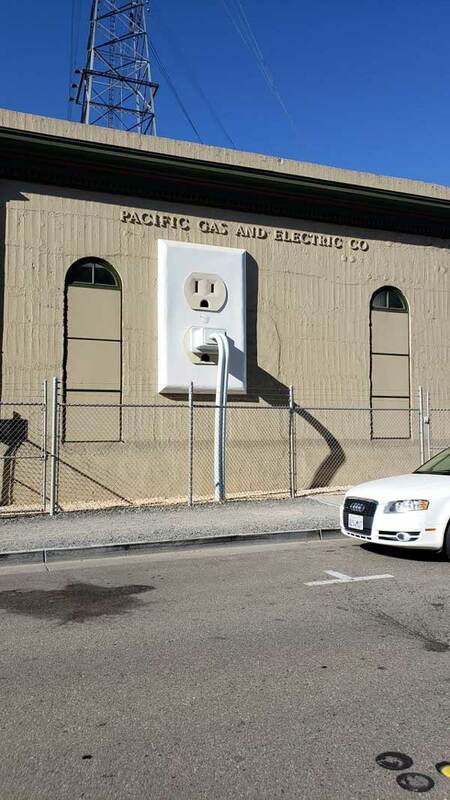 #5 This electric company has an electrical outlet on their building. 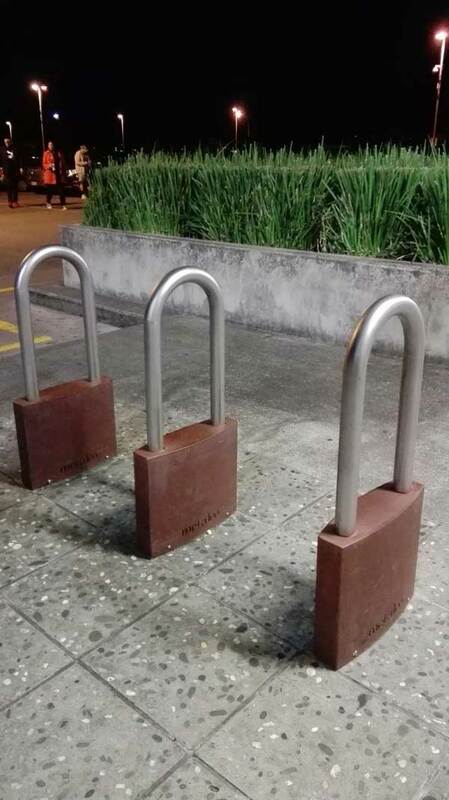 #10 These bike rings outside my local mall are shaped like padlocks. 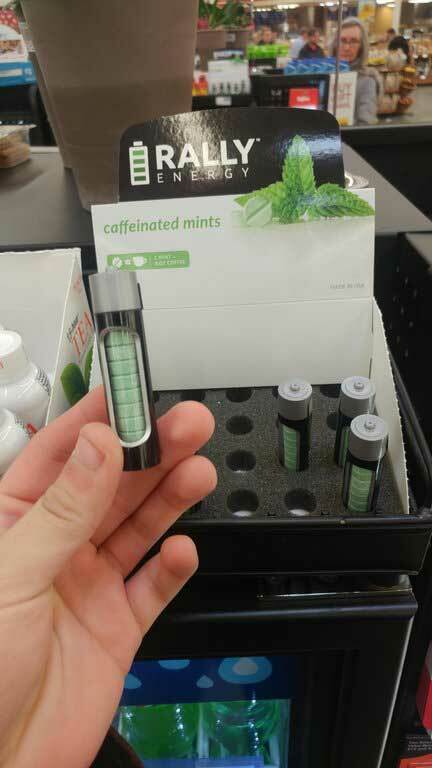 #12 Caffeinated mints that will charge you up! 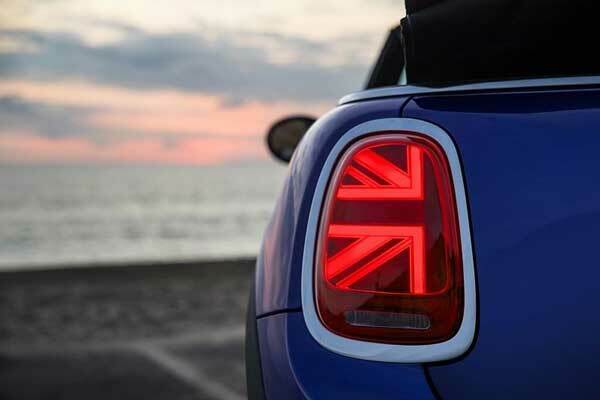 #13 The tail lights on the 2019 Mini Cooper are patterned after the flag of the United Kingdom. 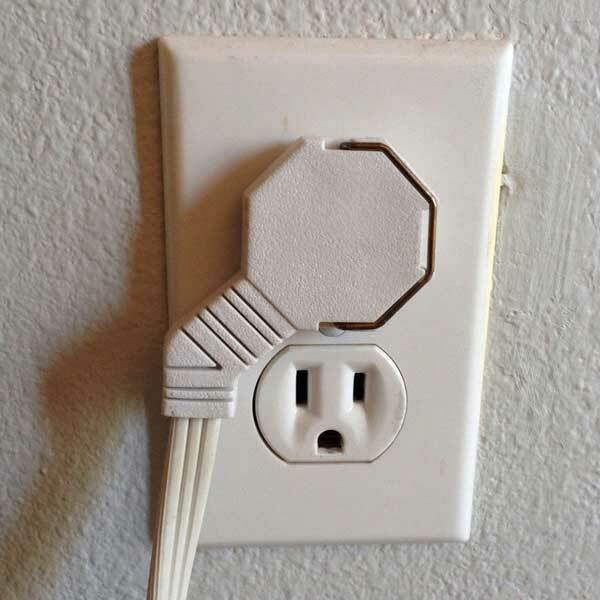 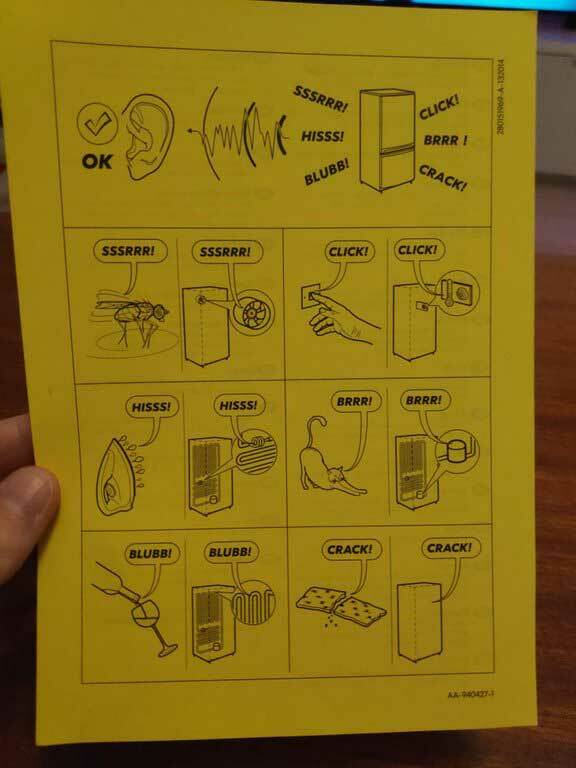 #15 This specially designed plug doesn’t cover the neighboring electrical outlet. 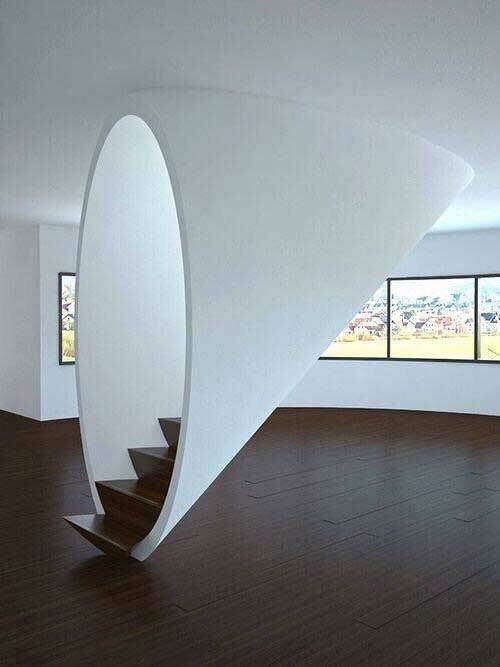 #16 This staircase looks like a portal to another dimension. 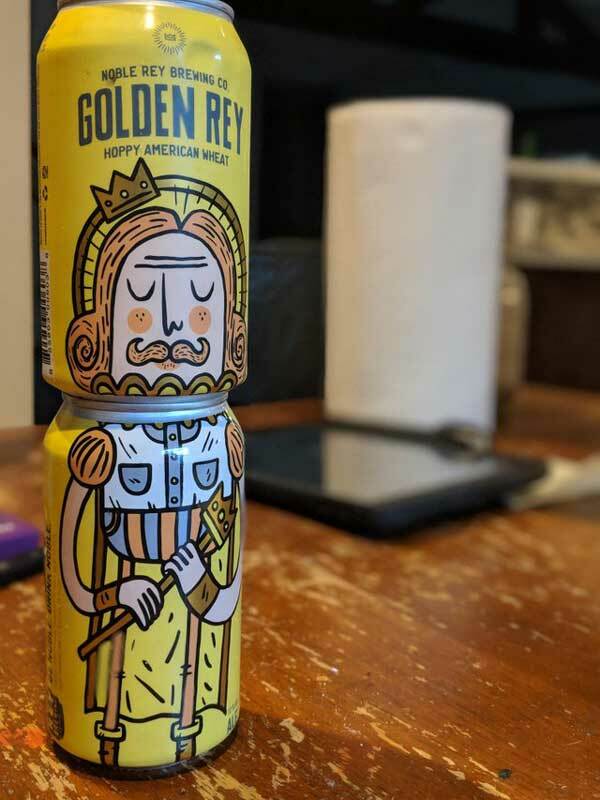 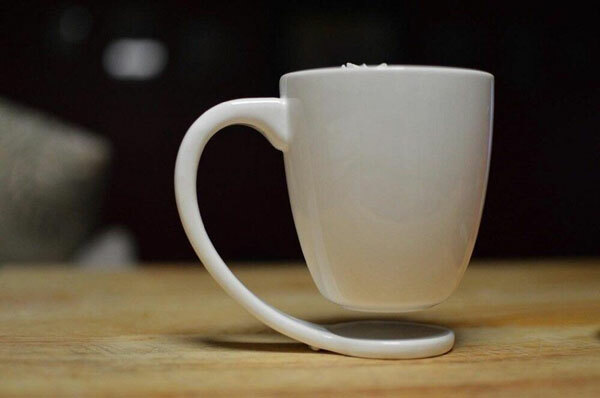 #18 This coffee mug doesn’t need a coaster.